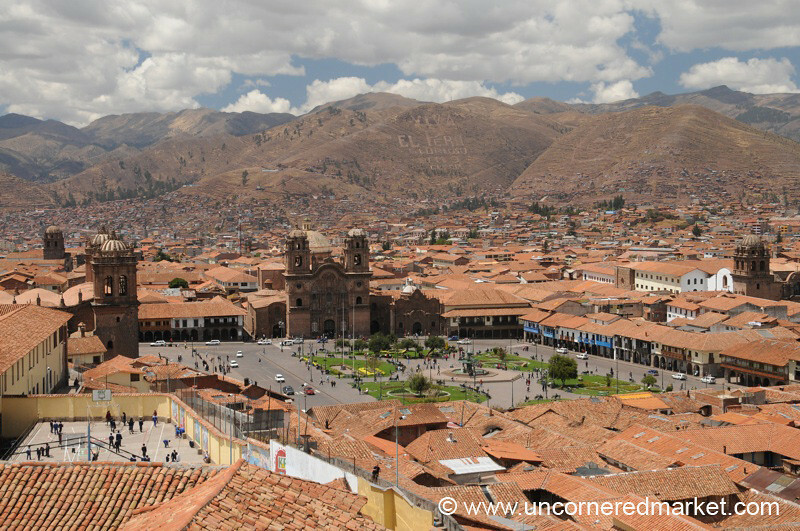 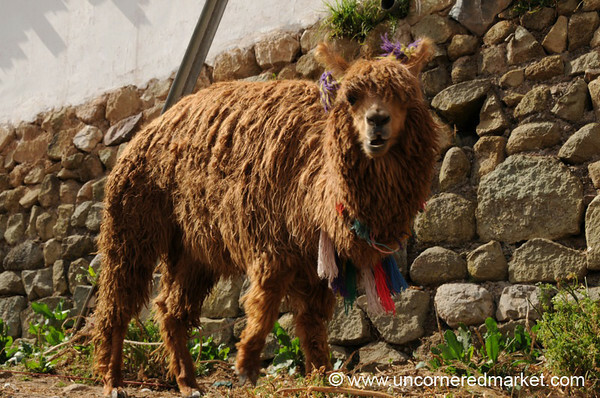 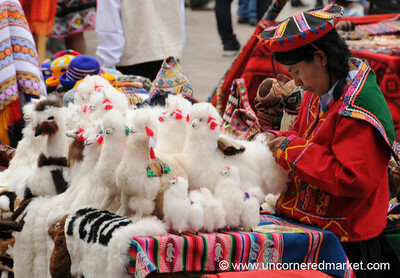 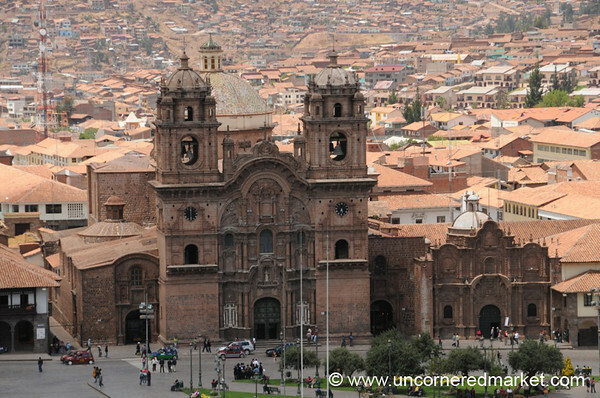 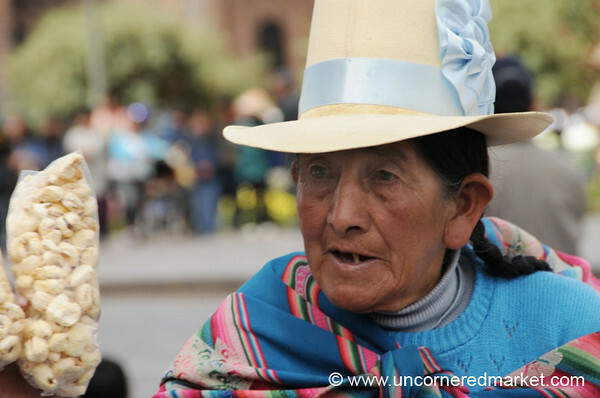 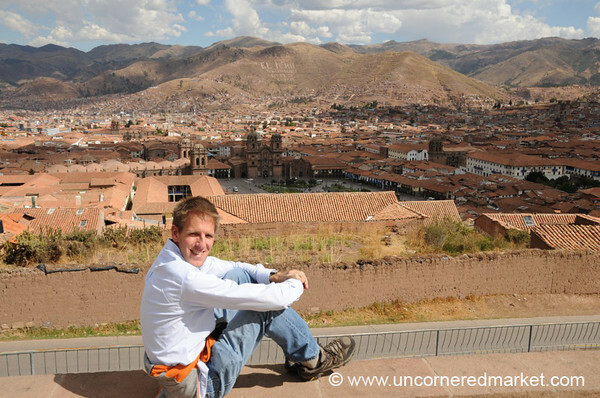 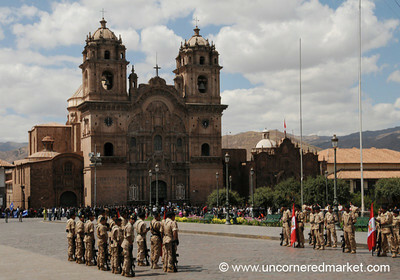 Travel photos from Cusco (Cuzco), Peru. 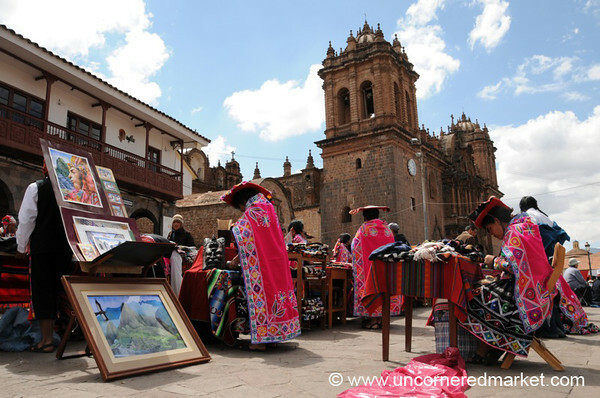 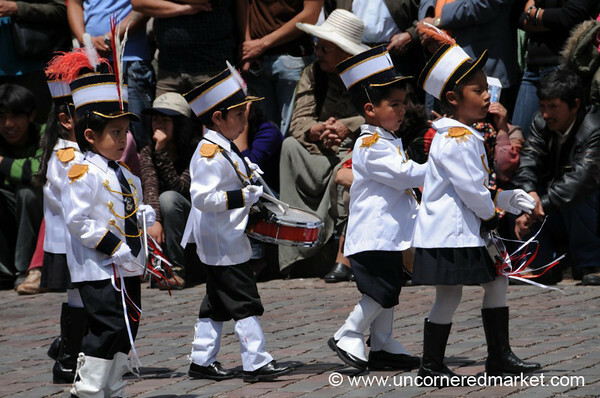 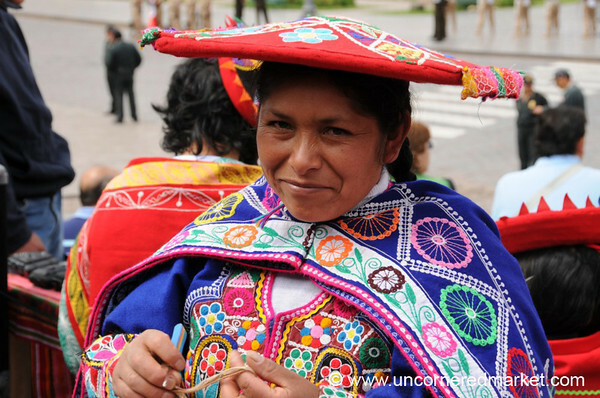 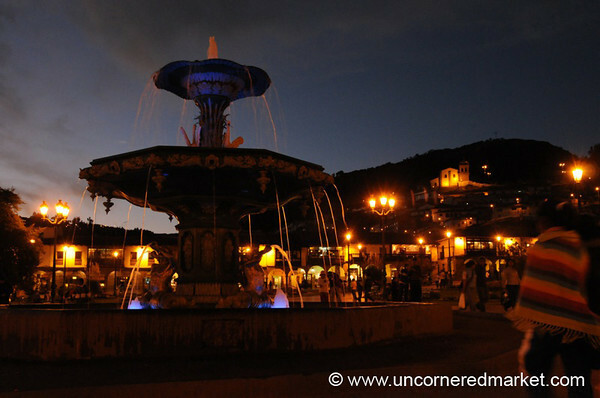 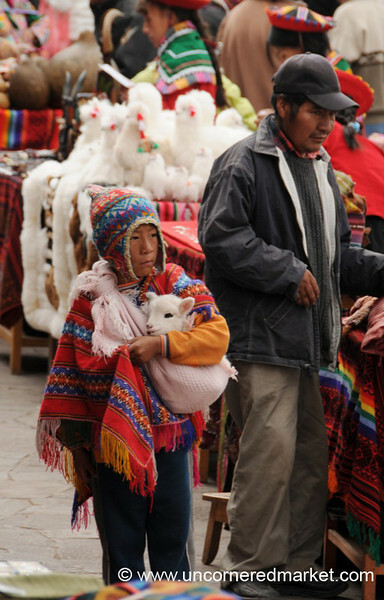 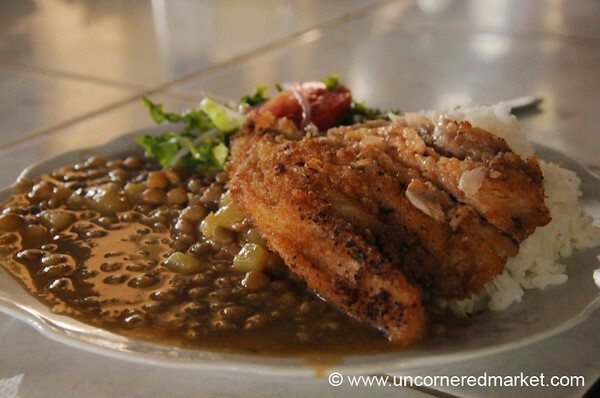 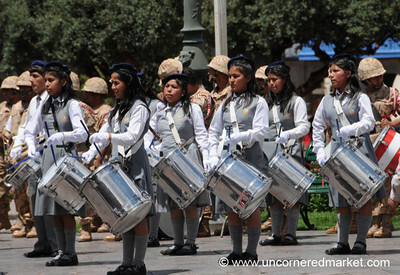 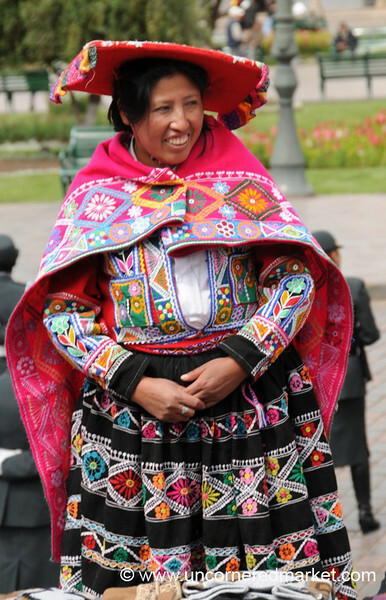 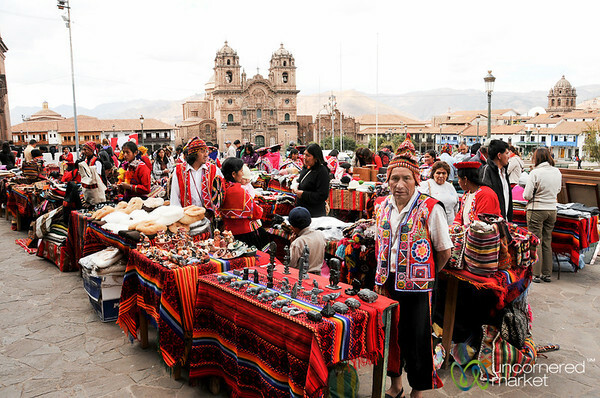 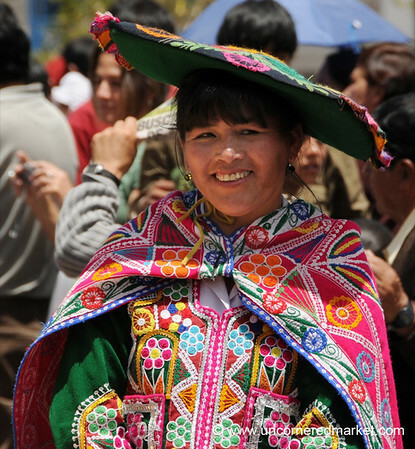 Includes the Plaza de Armas, handicrafts, parades, indigenous vendors, local markets and colonial churches. 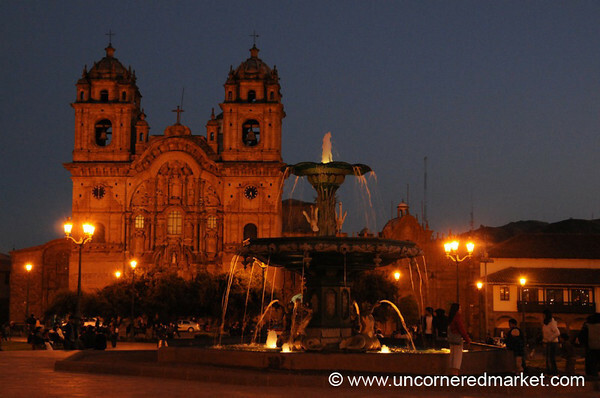 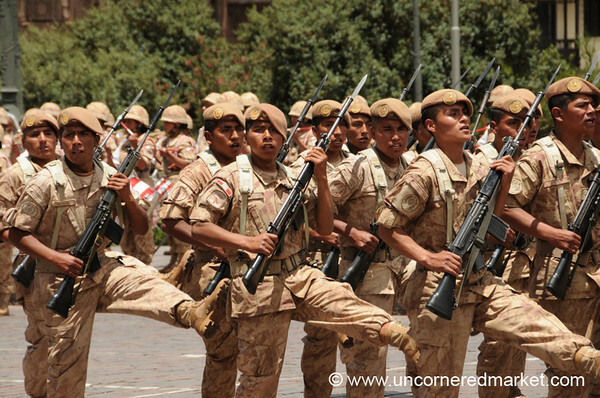 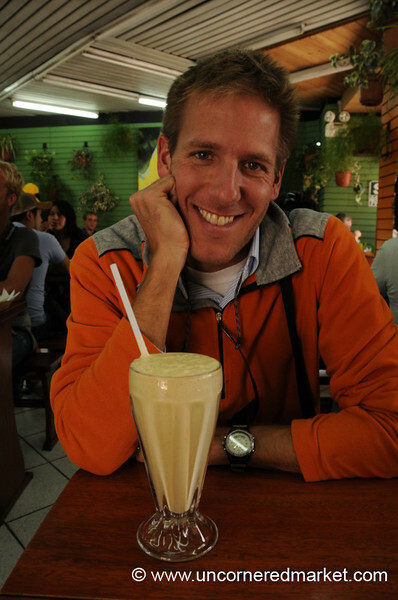 Read more about what to see and do in Peru.